the hillside is a 72-unit development constructed between 2006-2010 and consists of two bedroom/two bath apartments. 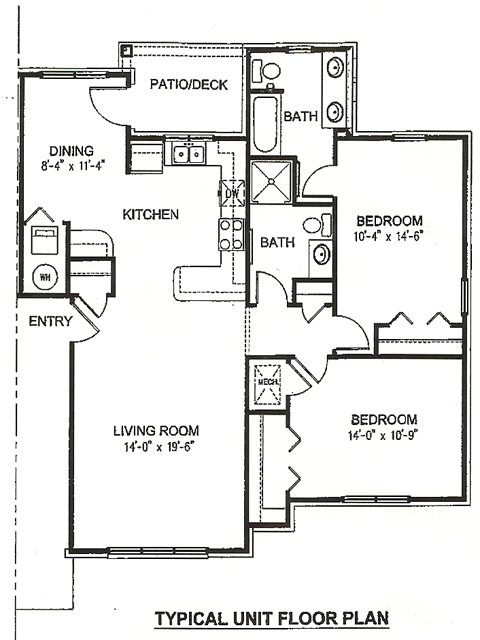 This complex is the newest professional apartment community located in the heart of southwest Virginia. 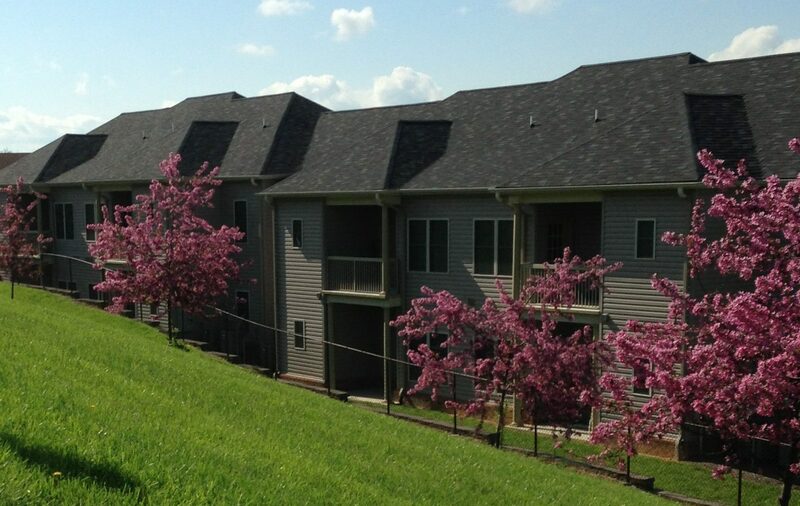 Situated on a quiet hillside, our large one level living apartments are convenient to Interstate 81, schools, universities, hospitals, shopping and recreational facilities. Learn more about our location. the hillside is managed by On Target Property Management. With over thirty years experience, our staff at On Target Property Management is dedicated to providing an elegant, comfortable, and affordable living experience to all residents. Please feel free to contact us about availability, to schedule a tour, or submit an application form. 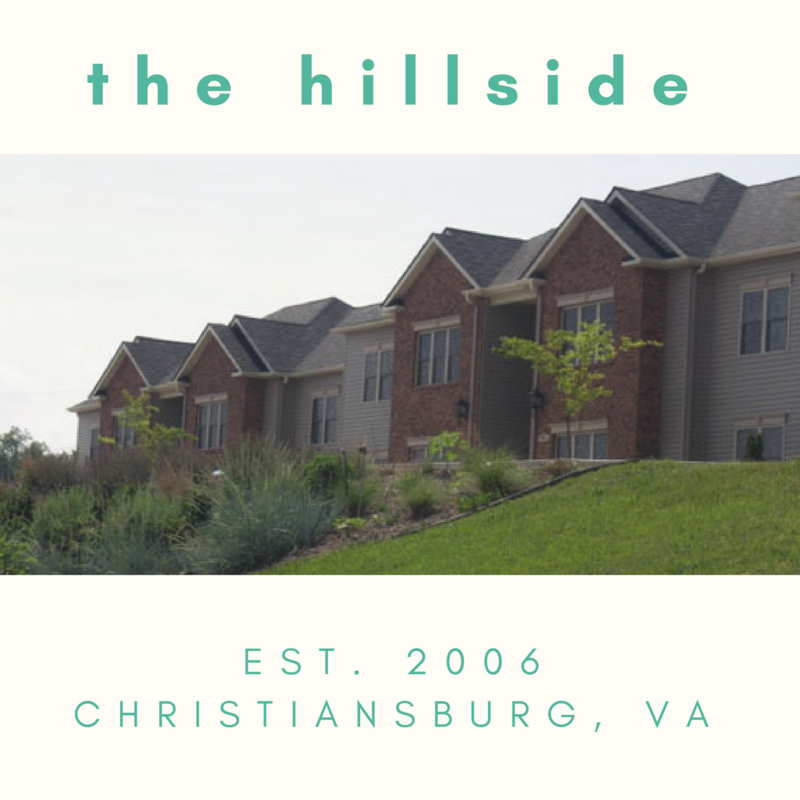 If you have more questions about the hillside, then please see our FAQs to learn more. Comfortable living in a convenient location. Complete our application form to make the hillside your next home.